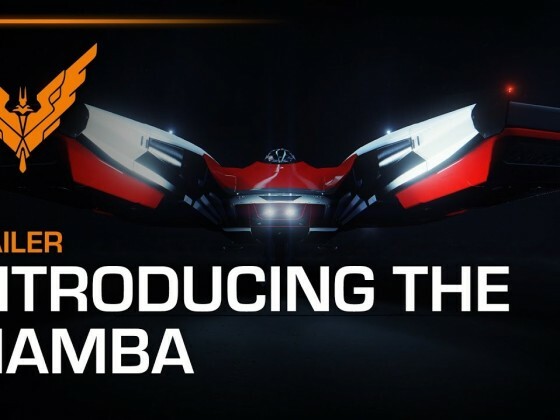 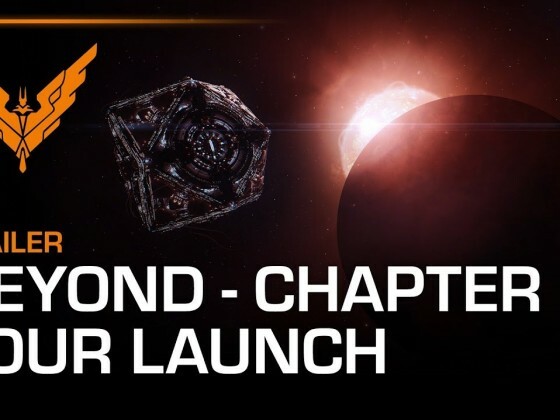 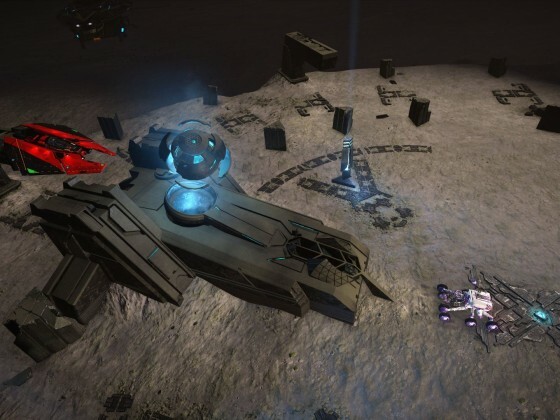 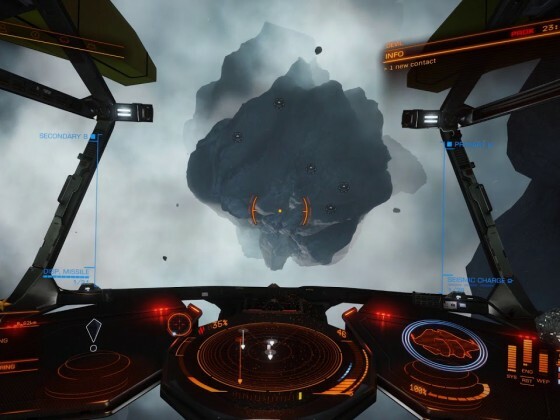 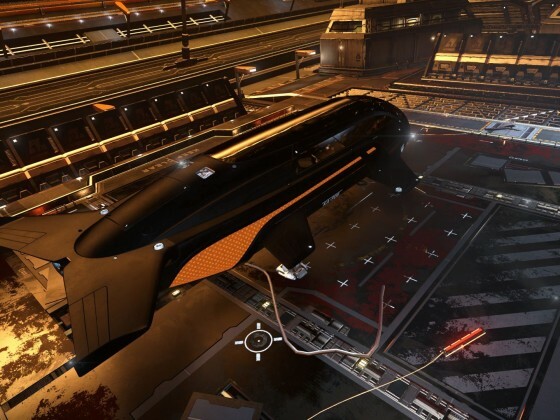 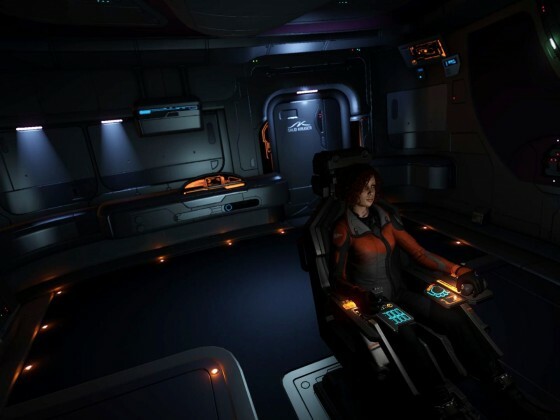 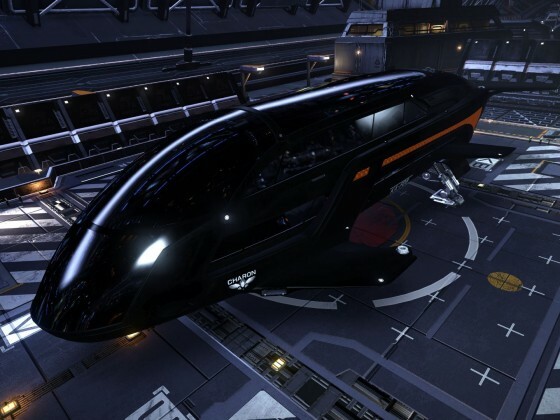 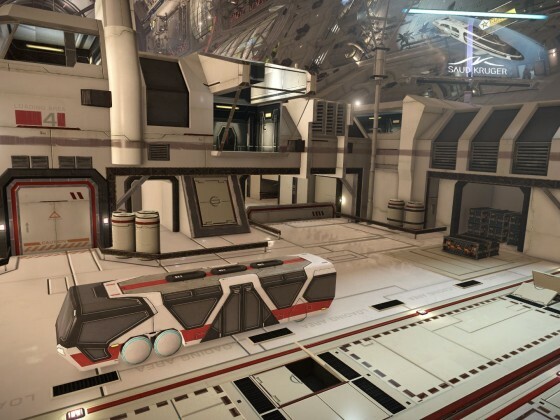 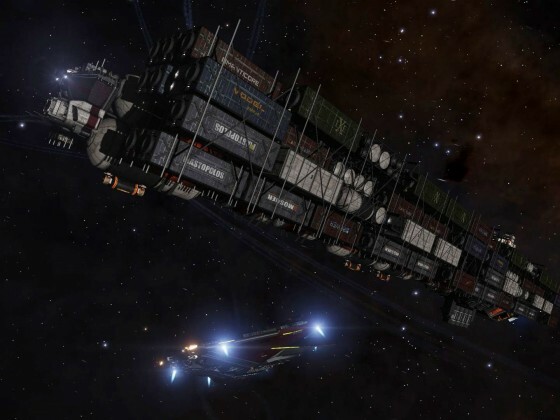 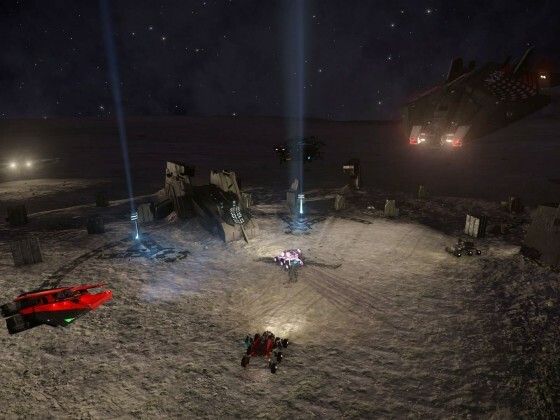 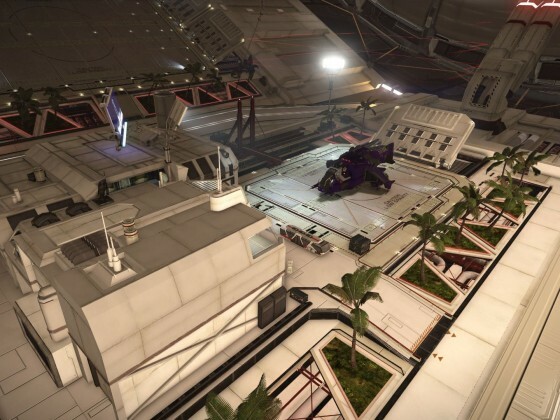 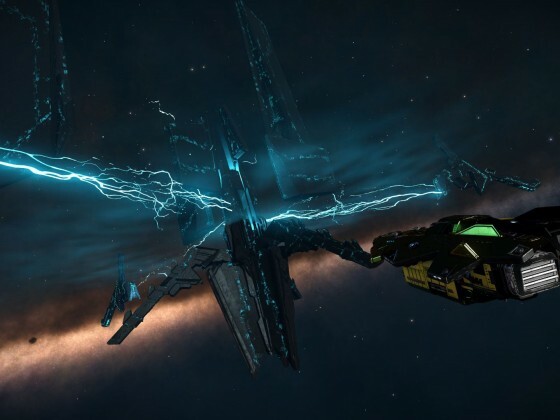 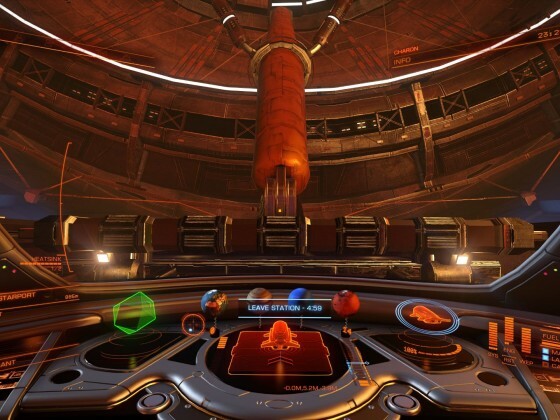 Elite: Dangerous is the spectacular new sequel in the Elite series of games. 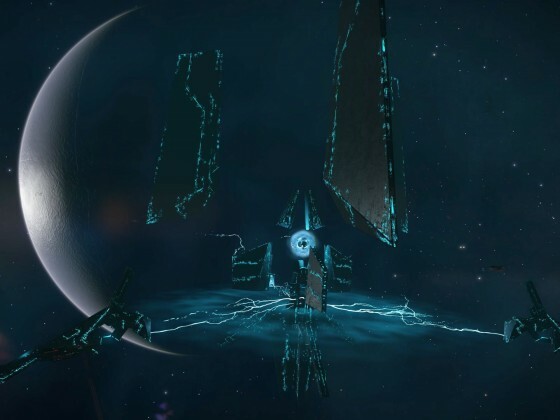 Head for the stars, take a ship and trade, bounty-hunt, pirate or assassinate your way across the galaxy in this massively multiplayer online space adventure. 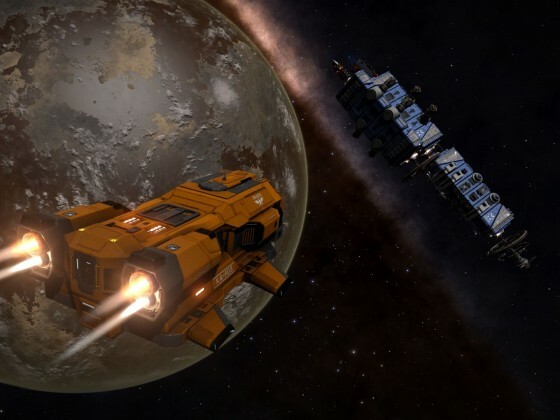 It's an awe inspiring, beautiful, vast place; with 400 billion star systems, planets, moons and asteroid fields just waiting to be explored and exploited.